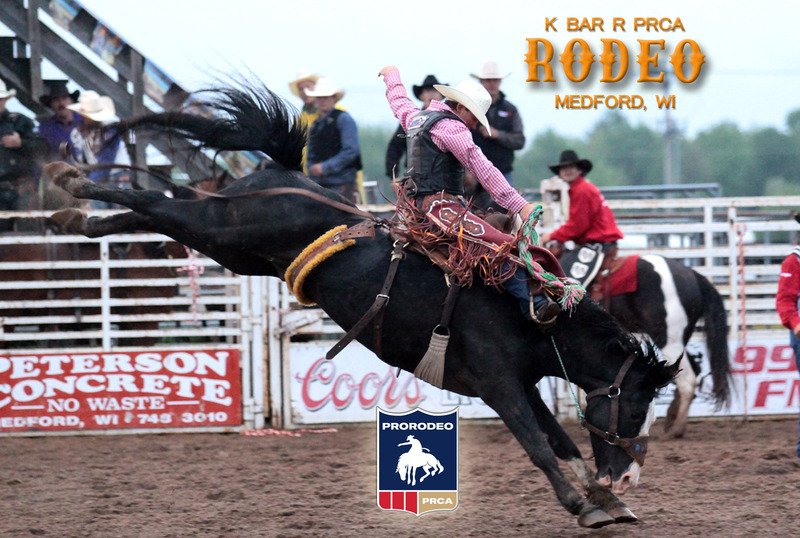 Find the complete K BAR R PRCA Rodeo Schedule here! Dates, times, sale and kids events and kitchen hours can all be found on the schedule page. 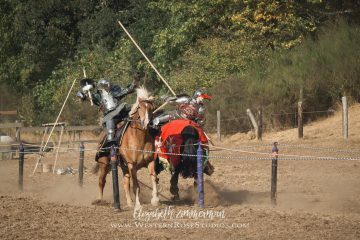 The Knights Of Mayhem are coming to K BAR R ARENA on Saturday, June 22nd, 2019, featuring High Impact Medieval Jousting, Knight Arena Games, and Sword fighting. The Knights Of Mayhem will amaze you with talent, skill and bravery. Two performances, 1:00 pm and 7:00 pm, with live music to follow the late performance. MEET AND GREET with the Kinghts and the War Horses between performances. Food, cold drinks and more excitement than this century can handle!! Join us for this one of a kind event on June 22. Weekly Open Arena nights planned for Summer of 2019. Check Facebook for postings of dates/times, or contact us with questions. Saturday, July 20th, 2019. Tack begins at 11:30 am. Horse sale starts at 1:00. Horse Sale preview in the arena from 11:00 am-1:00 pm. Selling top quality horses from all over the Mid-West. Come to the K BAR R Arena early on Saturday, July 20th, 2019, for a FREE mounted shooting demonstration in the arena from 9:00 am – 11:00 am with MOUNTED JUSTICE. Talents born of the old west, these riders shoot pistols and rifles from horseback while racing against the clock. 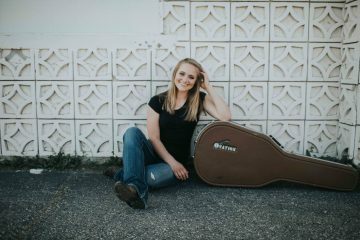 Christy Anna, a Marshfield, WI native, will perform on stage before the rodeo from 5:15-6:30 pm in the pavilion. 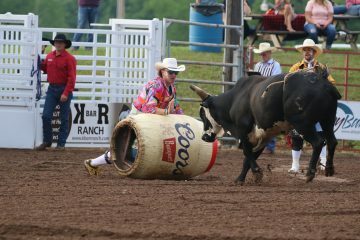 Country music with a mix will get you ready for the rodeo. Come check out CHRISTY ANNA!! Christy Anna was born and raised on her family’s small organic dairy farm just outside Marshfield, WI. It was here that her love for horses, cattle, and rodeo grew to their full potential. At the same same, her musical passion and talent were growing as well. Teaching herself to play guitar in high school she started to sing and perform publicly anywhere she could. 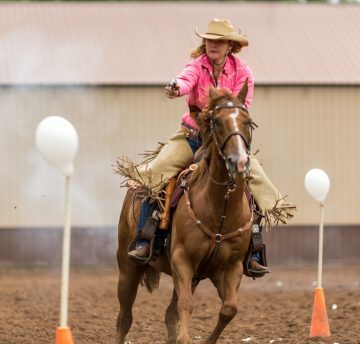 After graduation she attended UW – River Falls where she majored in Communications, minored in Music, and competed on the rodeo team serving as rodeo queen her senior year. Currently, she is striving towards a full time career in music while working part time at a carpentry company and as a substitute teacher. She is excited to be able to combine two of her passions by singing at this year’s rodeo.